The PA foreign Ministry revealed Tuesday evening that its application to join the International Criminal Police Organization (Interpol) did not come to a vote at the body’s annual conference. “Palestine applied for membership of Interpol more than a year ago, but the executive committee of Interpol rejected the Palestinian request for a vote and referred it to a committee of experts for examination,” Foreign Ministry official Ammar Hijazi told AFP. He added that “executive measures” had prevented the issue being on the agenda for Interpol’s annual meeting, being held in the Indonesian island of Bali Nov. 7-10. Hijazi said Palestinian officials would nevertheless attend the meeting to register their protest. Commenting on the issue, the Israeli Prime Minister Benjamin Netanyahu claimed victory for helping to delay a Palestinian bid to join the Interpol. "This morning we stopped the Palestinian attempt to become a member of Interpol. It was a difficult effort, but it bore fruit," he said. 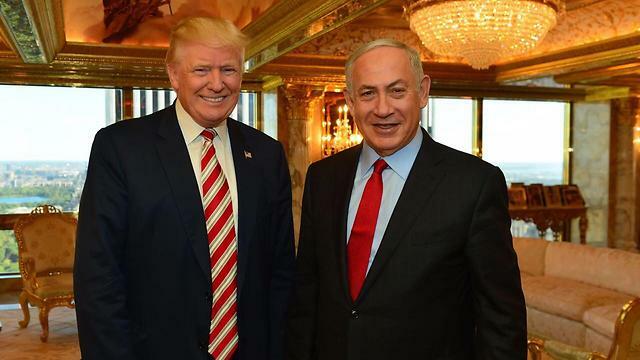 Netanyahu also said that "it is important to take into account that this battle, the battle in international organizations, reflects not just our interests, but the interests of many nations." "This battle will most certainly continue," he added. The 85th Interpol General Assembly kicked off on Monday in the Indonesian island of Bali, with the agenda expected to focus on the membership of Palestine. Around 830 delegates, including police chiefs from 164 of the 190 member countries, are taking part in the meeting, set to continue till Thursday, reported EFE news. The subject of Palestine's incorporation as a member state, after it presented its request more than one year ago, is expected to be discussed amid strong opposition from Israel. Palestinian Foreign Ministry undersecretary, Tayseer Jaradat, said a Palestinian delegation has carried out negotiations to garner support for Palestine’s membership bid. He added that in case current endeavors do not turn out well in Today’s meeting, another application will be submitted in Interpol’s next gathering. He said pressure and blackmails by Israel have been underway to overthrow the bid. To be admitted, Palestine requires the support of two-thirds plus one of the 190 members, which could become a possibility, as 130 countries have already recognized Palestine as a state. Most European and western countries, however, are hesitant to grant this recognition considering that the establishment of the Palestine state should be a result of definitive peace agreement with Israel, marking the extent of their borders. Palestine was granted an observer status at the UN in 2012, and since then it has joined several bodies such as UNESCO and the International Criminal Court (ICC) in The Hague in a bid to be recognized as an independent state internationally. 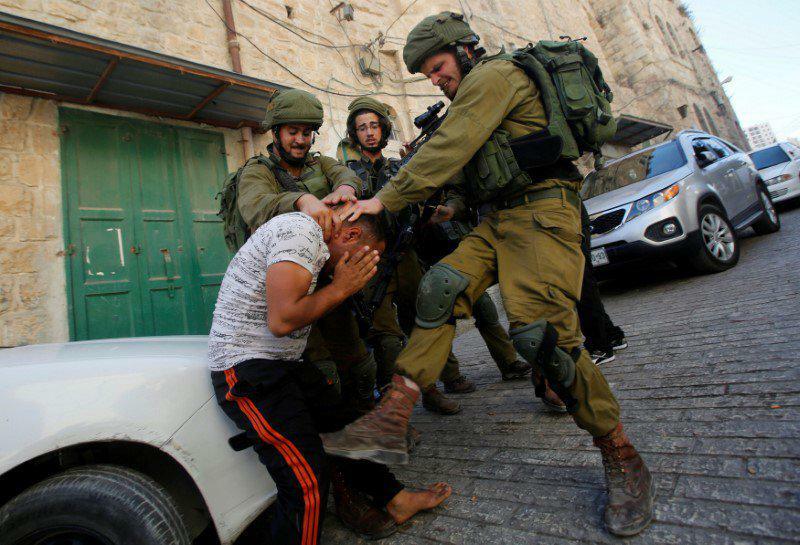 According to a report by Walla Israeli news agency, the Israeli army and security forces, in direct collaboration with the Palestinian security forces, have managed to foil an attack against Israeli soldiers in Hebron, in the southern part of the occupied West Bank. Walla stated that the Palestinian security forces provided Israel intelligence about a pending attack by Palestinian resistance fighters, who reportedly intended to place a large explosive near a military base, in Hebron city. 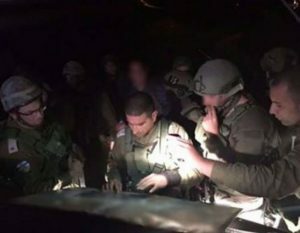 It added that the information led to an arrest of a young Palestinian man, from the central West Bank district of Salfit, and enabled explosive experts to safely defuse the device. The army believes that man also has another partner, who has not been detained and interrogated yet. According to the report, the Palestinian who placed the explosive device was planning to hurl a Molotov cocktail at the military base to lure the soldiers into chasing him so that the other man can remotely detonate the explosive once they are near it. 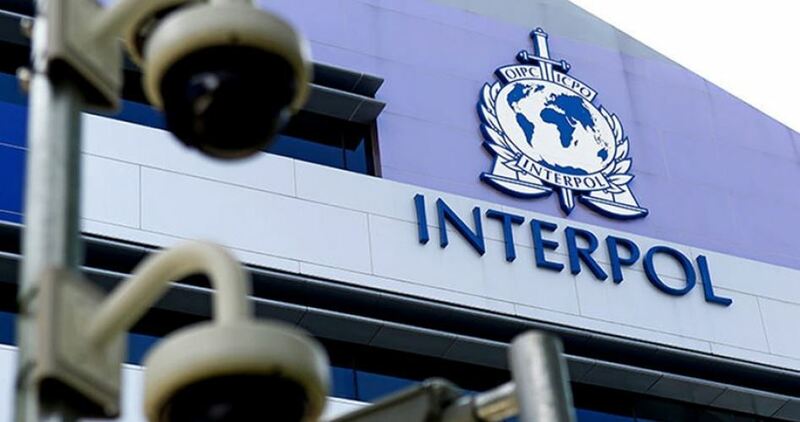 Turkish Public Security Directorate declared intention to support the Palestinian request to join the international police force, Interpol, Anatolia news agency said Thursday. 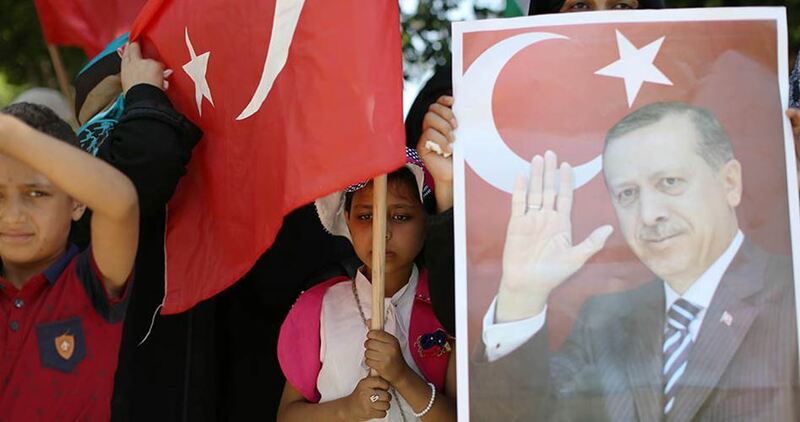 Interpol member Turkey already pledged its support for the move “on the basis that Palestine has the right to join all international organizations,” the news agency said. The Palestinians want their request to join Interpol to come to a vote during the organization’s annual general assembly next week. In a bid to foil the move, Israeli diplomats have been lobbying member countries to vote against Palestinian membership. 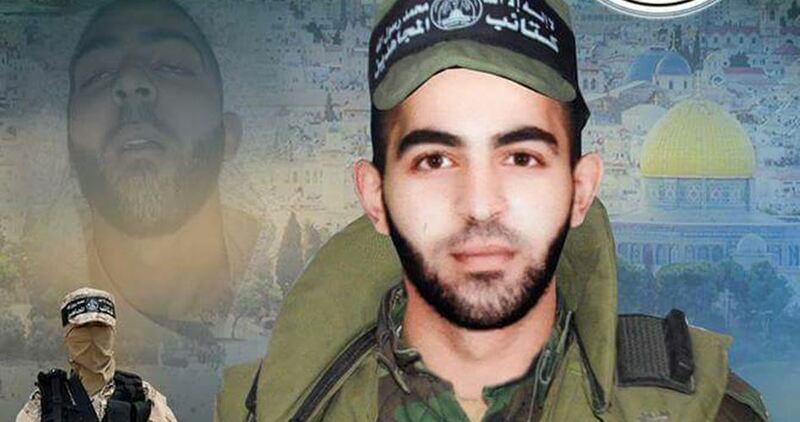 Al-Qassam Brigades, Hamas’s armed wing, mourned Wednesday morning one of its members who died of a sudden heart attack in a resistance mission east of Gaza City. The Brigades identified the martyr as Mahmoud Fawzi Ibrahim al-Haj, 20, from Gaza City. The Brigades renewed its adherence to the resistance option as the sole option for the restoration of all Palestinian legitimate rights and the liberation of Palestine from the river to the sea. After a visit to Hebron in 1996, the late Palestinian scholar Edward Said wrote, “The present situation cannot last, there are too many inequities and injustices at the heart of Palestinian life.” Two decades on, there is no end in sight to the wretched conditions he deplored back then. On the contrary, they have grown worse. Not even Palestinian Authority President Mahmoud Abbas’s controversial decision to attend the funeral of former Israeli President Shimon Peres was enough to bring about a token suspension of the daily torment of Palestinians in the occupied territories. Immediately after his return to Ramallah, Israel declared Tel Rumeida, a neighbourhood in the Governorate of Hebron, to be a closed military area. As is always the case when such closures are imposed, Palestinian students and residents who attempted to attend classes or go about their daily affairs were told to return to their homes until the 600 illegal Jewish settlers living in Hebron had observed their religious festivities. These celebrations are expected to last several days and so the ancient Ibrahimi Mosque was also closed to Muslim worshippers for six days. Like their Muslim compatriots who are routinely denied access to their mosques, Christian Palestinians in Bethlehem and Jerusalem must also have permits to worship in their churches from which they are separated by the eight-metre high “security” wall. Before the creation of the state of Israel in 1948, Christians made up 18 per cent of Palestine’s population. Today, they account for less than 1.5 per cent. For reasons of political correctness, western politicians and church leaders have turned a blind eye to the real causes of this exodus; they have chosen instead to look for a scapegoat in alleged “persecution by Muslims”. That is palpable nonsense and plays into Israel’s nefarious hands. Elsewhere in the occupied West Bank, the system of inequity and injustice described by Edward Said is no less punitive. The predominantly farming community in Qalqiliya has been virtually encircled by Israel’s apartheid wall, with farmers separated from their land. More than 170,000 men, women and children are similarly locked in by the wall in Bethlehem. Former US President Jimmy Carter found it appalling that they had to obtain “permanent resident” permits from the occupation authorities in order to continue living in their own homes. It does not take much to recognise the similarities between the Israeli permit system and the hated South African Pass Laws. Just as it was illegal for black Africans to enter designated “white areas” in South Africa so too is it illegal for Palestinians from the West Bank or Gaza Strip to visit Jerusalem, for example, without military permission. At present, the general rule is that only those aged 45 years or over are considered for a permit. While there are, of course, subtle differences, the South African jurist John Dugard has pointed out that the common features between South African apartheid and Israel’s version are discrimination, repression and territorial fragmentation. Under these repressive and degrading conditions it was only a matter of time before a third intifada erupted in the occupied territories. Israel’s determination to seize Palestinian land for its settlements; its closure and desecration of religious sites; and its extrajudicial killings have all provided the combustible mix that has fuelled the intifada for the past year. The sheer number of settlers (more than half-a-million) and military checkpoints scattered across the West Bank (more than 500) also make the conditions ripe for anger and disaffection to fester. Throughout their long struggle against Zionist colonisation, Palestinians have staged several uprisings. Once in motion these have never been easy to suppress. Being the weaker of the two parties militarily and politically, the Palestinians have on every occasion suffered untold human and material losses. Yet, for every successive generation, it has been considered to be a price worth paying for their freedom from Israel’s brutal military occupation. The nature and course of the uprisings have always been unpredictable. This is especially the case today since there is no single political faction that has emerged clearly to lead or coordinate events on the ground. In the absence of any serious political initiative, and given Israel’s determination to maintain its occupation and dominance over the Palestinians, it is only reasonable to expect the current intifada to continue well into the future. In this regard, Edward Said was right: there will be no end to Palestinian efforts to end the prevailing system of inequity and injustice of a kind which only happens in occupied Palestine.